JAL Arashi Jet with new JAL livery. Image by Japan Airlines. 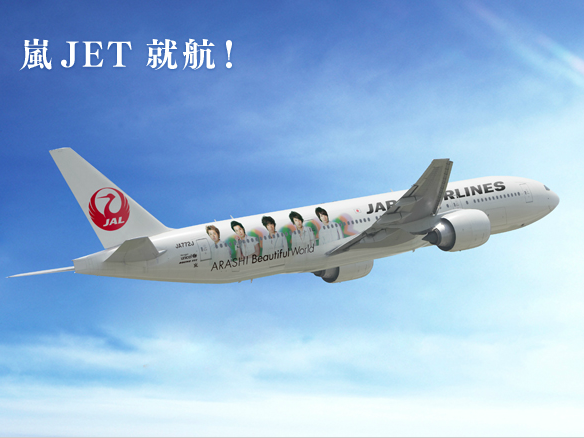 JAL will announce schedule for Arashi Jet 2 soon. But launch of JAL Arashi Jet 2 might be delayed due to maintenance schedule. For further updates on schedules, you can refer to JAL website (Japanese only).